Megan Barth talks the shutdown. Matt Bellis discusses the healthcare industry. Wayne Allyn Root talks about the shutdown and the wall. Daniel Honchariw of NPRI talks about state politics. Elissa Wahl, cofounder of Rise Education Research Center, discusses school choice. Kayleigh McEnany joins Kevin to discuss the two year marker of President Trump’s presidency. Chuck Muth of Citizen Outreach discusses the future for the GOP and viable candidates in Nevada. Pat Casale discusses healthcare and the insurance industry. 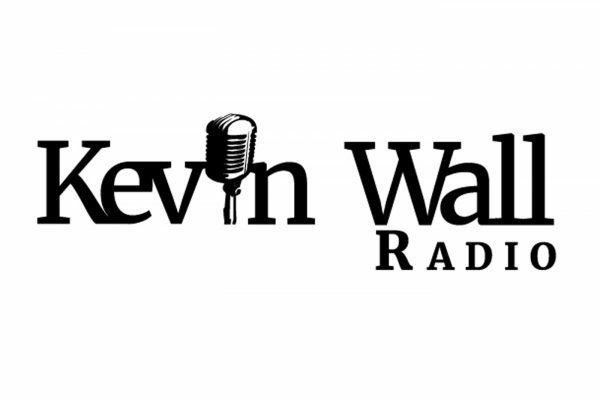 Kevin talks to Nathan Taylor about business in Nevada. 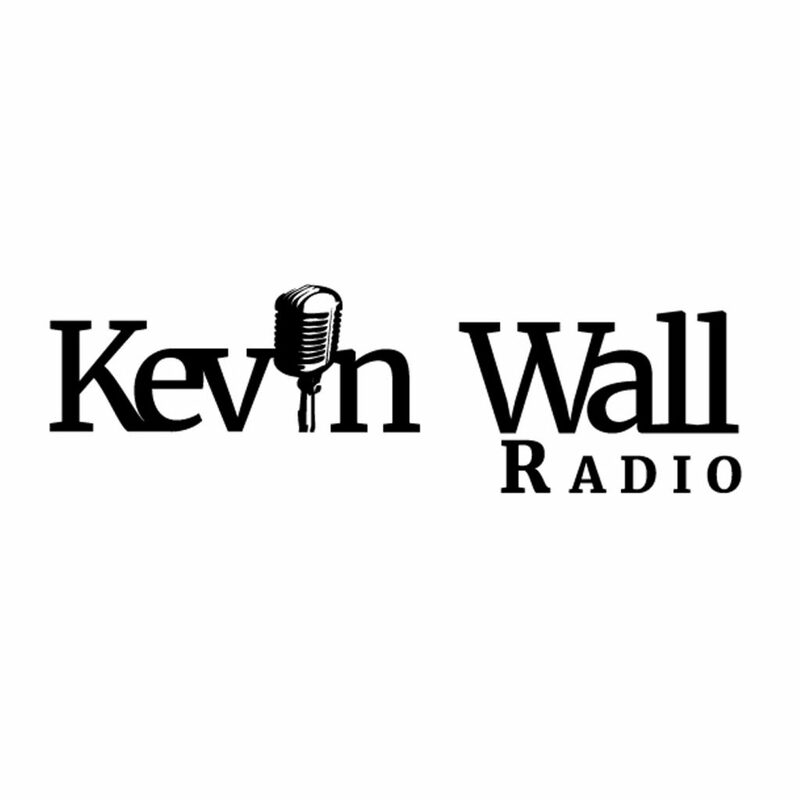 Kevin talks to Rico Oller about California politics.